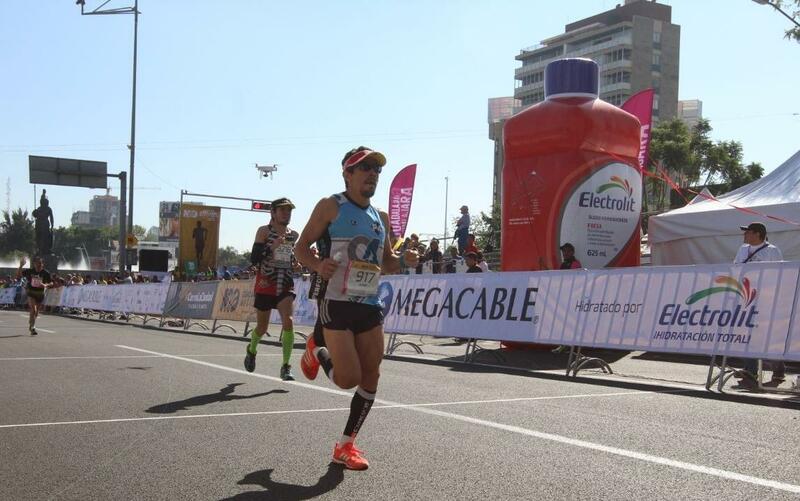 A success of the 31st Guadalajara Electrolit Half Marathon, bringing together 12,000 athletes, a figure that represents 33 percent more attendance than the previous year made the start one of the larges outings in the history of this event. 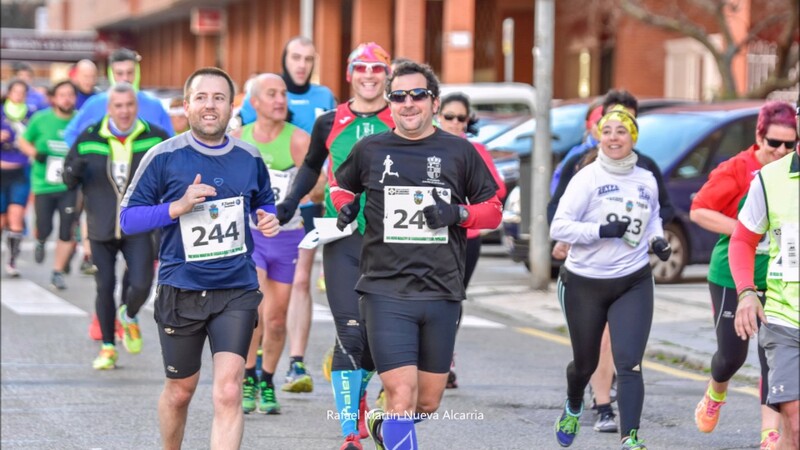 Under the slogan "Running is Friendship", this sporting event had the Glorieta Minerva as the starting and finishing point, and toured the main avenues and streets of the city; There were athletes from different countries such as Canada, the United States, Peru, Brazil, Guatemala, Colombia, Kenya and, of course, Mexico. 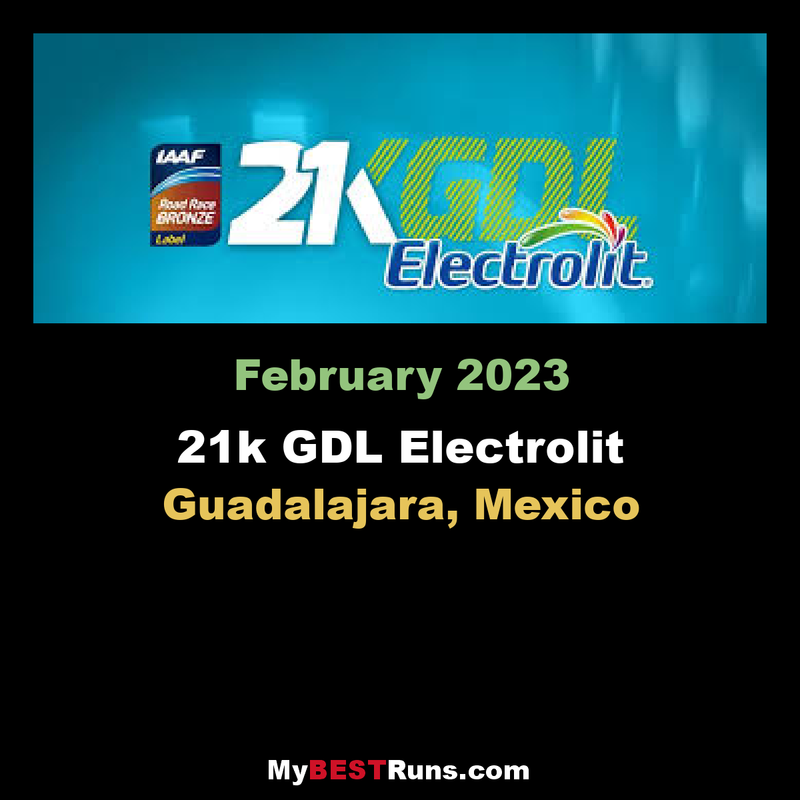 "We knew it was going to be an event like that, because of the number of athletes who had the IAAF mark and the ranking that came to the call, and I think it's the event we deserve to have in Guadalajara; This 21K Electrolit is an event that has to position our city on an international level ".